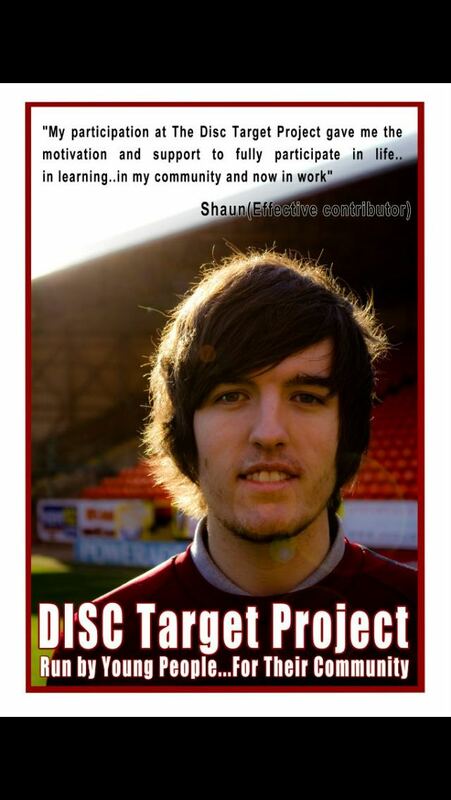 Our CLD United Project – in partnership with Dundee City Council Learning and Development – is split across two strands: education and inclusion. 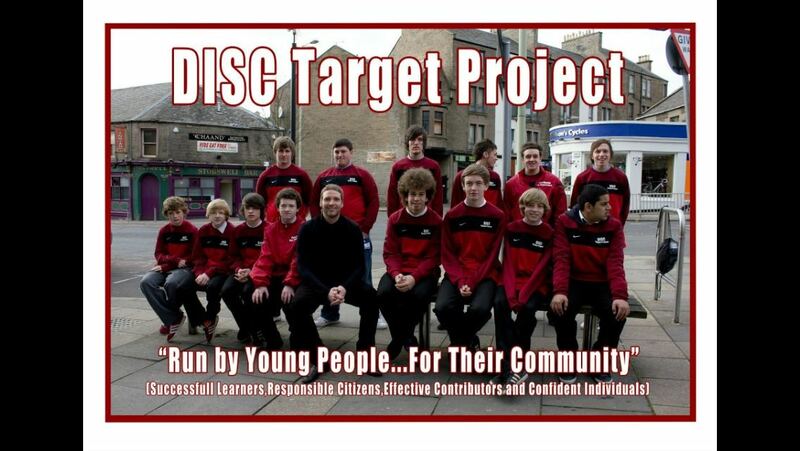 The project has been in place in the Maryfield Locality since 2003 (formerly known as DISC Target Project) and has since been extended to cover the Strathmartine Locality under the project name of Strathmartine Active Youth. The project is now delivered under one banner as “CLD United”. 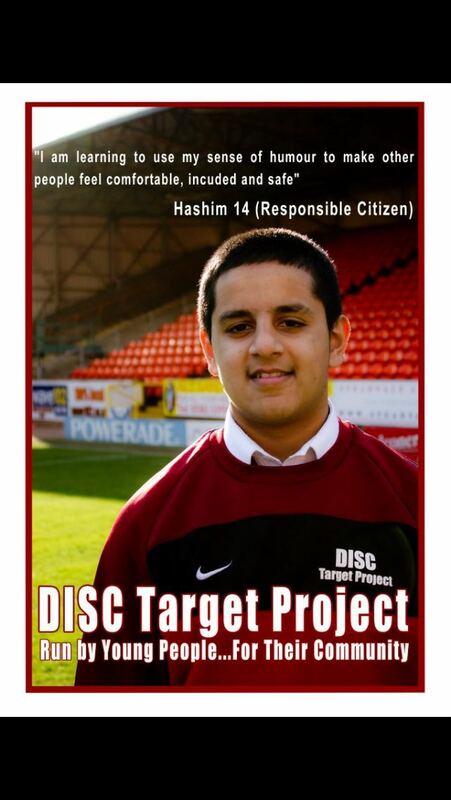 The second component within the project is the delivery of peer-led diversionary activity within the community. This takes place 4 times per week across two locations. This is where the young people develop their skills in a practical and real environment as they take ownership of delivering this service for their local community. The young people amass hundreds of hours of voluntary work as part of this project with the most competent progressing into paid coaching opportunities each year.